My absolute favourite among the oils for skin care is avocado oil. This rich but heavy oil is perfect for dry and very dry skin. I discovered its healing properties in a very cold and dry European winter. It’s perfect for moisturising and also healing dry and cracked skin. Being a heavy oil, it leaves the skin feeling slightly oily. That might not be for everyone and can be irritating. But if you suffer from dry skin, I highly recommend giving avocado oil a chance. In a nutshell, avocado oil has the highest concentration of fatty alcohols of all oils and butters. Avocado oil is usually dark green in colour and smells of avocados. 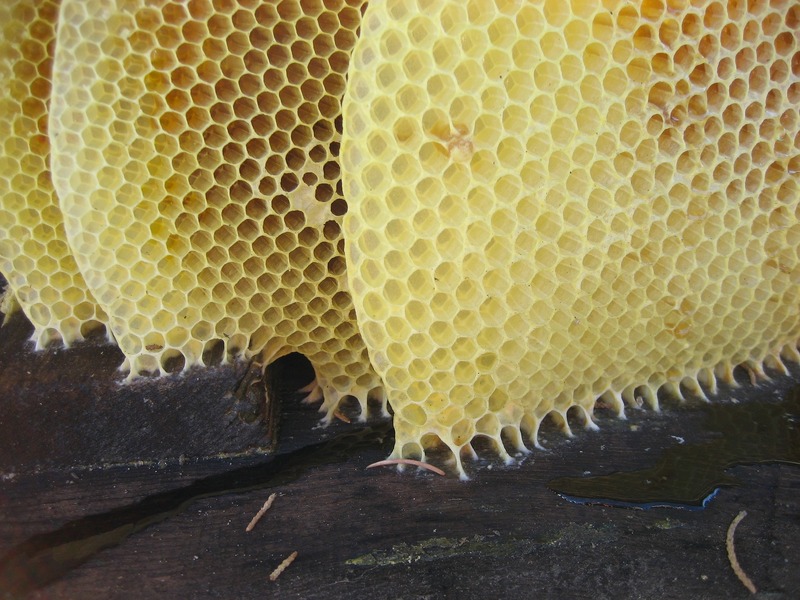 Its texture is a result of the production process. Rather than pressing the stone, the avocado meat is the source of the oil. The process involves grinding the meat to a paste and then softening the mixture by using heat of around 50°C to release the oil from the fruit’s cells. Avocados are originally from Central America where they have been used by Aztecs, as food and for skin care. Avocados have been known for centuries for their healing and regenerating properties. Today, avocados grow around the world in suitable climates. Mexico remains to be the biggest grower, followed by California, New Zealand, Peru, and South Africa. Avocados also grow indoors. Avocado oil has a range of awesome properties for health and well-being. I will focus on its properties as a skin care ingredient. 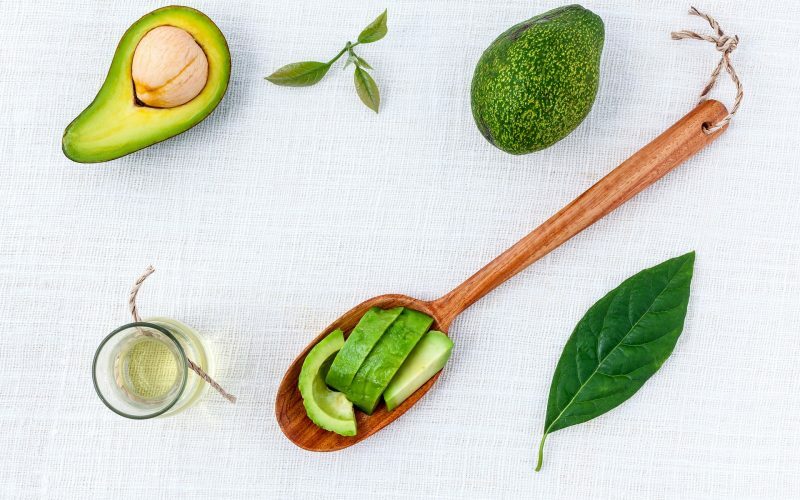 Avocado oil contains vitamin A and E, both of which are superb for our skin. Vitamin A is important to maintain healthy skin. Vitamin E increases skin elasticity and thus reduces the appearance of wrinkles. Some sources also claim that the oil has sunblocking abilities. As always, this is often hearsay (but could be true) and in places like Australia should not replace proper sunscreen and clothing. Avocado oil, however, is proven to aid wound healing. It contains oleic acid and fatty acids which decrease the number of inflammatory cells and “may thus be considered a new option for treating skin wounds“. When buying (or looking to buy) avocado oil you might notice first that there is an oil and a butter version. The main difference between the two is their textures. Avocado butter is thicker than the oil and is sometimes combined with vegetable oil. 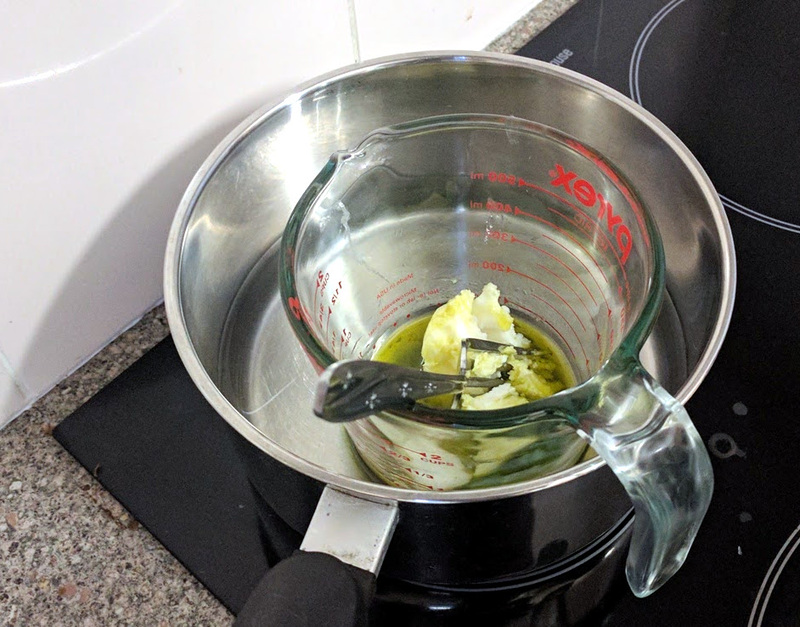 The butter is essentially a dry version of the oil. Avocado oil comes, like most oils, in different grades. The extra virgin oil contains all of the awesome properties I talked about. The oil is extracted from high-quality fruits, using only mechanical processes and no chemical solvents. Virgin oil is pressed from fruit with blemishes such as rots and physiological disorders. This can mean that virgin oil has fewer of the awesome healing properties due to the quality of the fruit. However, virgin avocado oil is still cold pressed because the production is purely mechanical and without chemical solvents. Using avocado oil in skin care products is similar to olive oil: it blends well with others oils and butters, tolerates heat well, but it is not suited as a carrier oil for essential oils. Avocado oil has a very distinct smell and colour. 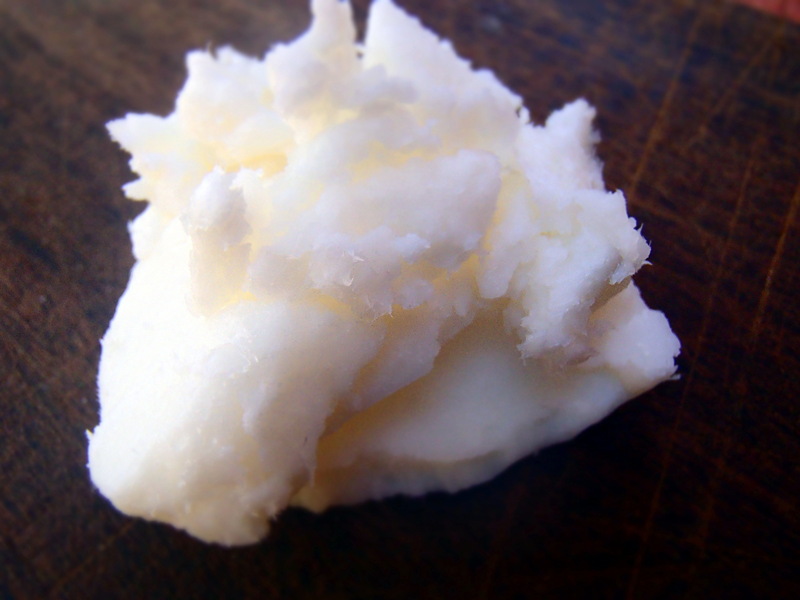 You can use the oil on its own, as a massage oil, as a make-up remover, and for hair care and soap-making. Combine and heat in a double boiler until the wax has melted. 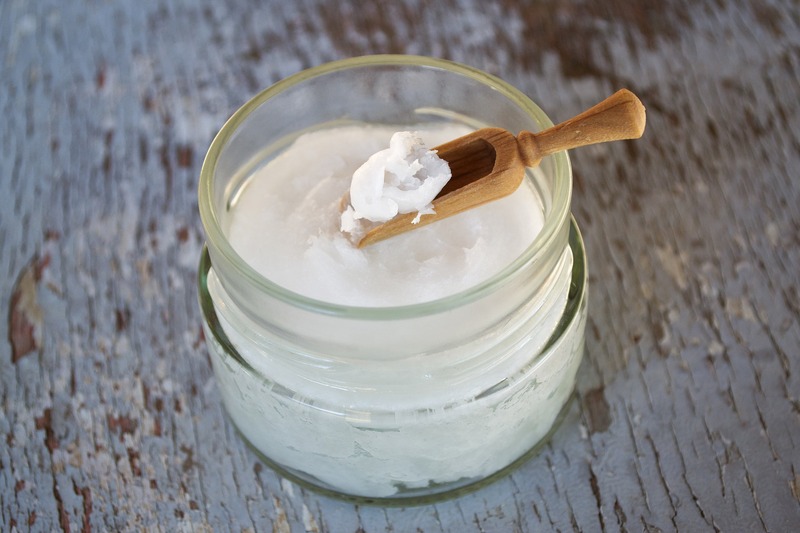 See here for more detailed instructions: Making homemade skin care: melting.